The Theory of Everything in a film equally about the universe within and the universe without, the stars in the sky and the sea inside. Telling the tale of Stephen Hawking's rise to prominence, theorising over the very nature of existence, James Marsh's movie shows us the scientist's dual struggles of "solving" the essence of the universe whilst battling through day-to-day life as a wheelchair-bound sufferer of Motor Neurone Disease. 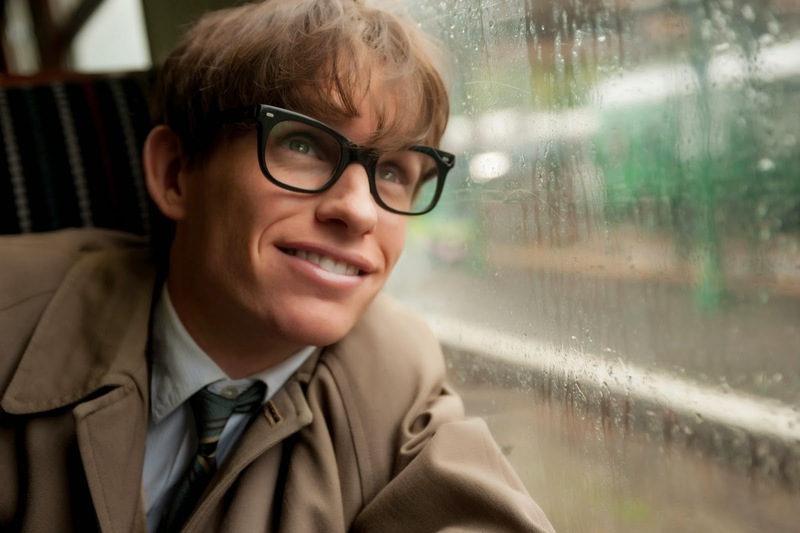 When stricken down by the debilitating condition, coinciding with the sparks of true love igniting for the first time, Hawking (Eddie Redmayne) is given but two years to live - time, the subject of his thesis, is his constant nemesis. Some embers, we learn, burn to the ends of all age, and some fade slowly like the light of day. A clinically professional awards-bait of a movie, The Theory of Everything is an admirably shot feature boasting a brace of impressive lead performances - Redmayne in particular shines, capturing not just the spasms and clenches of a man losing control of his physical being but, more impressively, the soul of the man inside. Felicity Jones, as his wife Jane, also catches the eye with an equally sincere performance as his put-upon wife. A step-down from Marsh's sublime Project Nim, this is nevertheless a worthy, albeit incredibly middlebrow, appeal for award season garnishment. If one could defeat time, I'd predict big things for the cast and crew at this year's BAFTAs.